Our wall panels use industry-leading technology to provide maximum durability and energy efficiency. 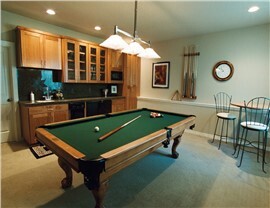 If your home has an unfinished basement, you are sitting on untapped equity. Sunview Enterprises can help you turn that wasted space into much-needed square footage with our Long Island basement finishing systems! 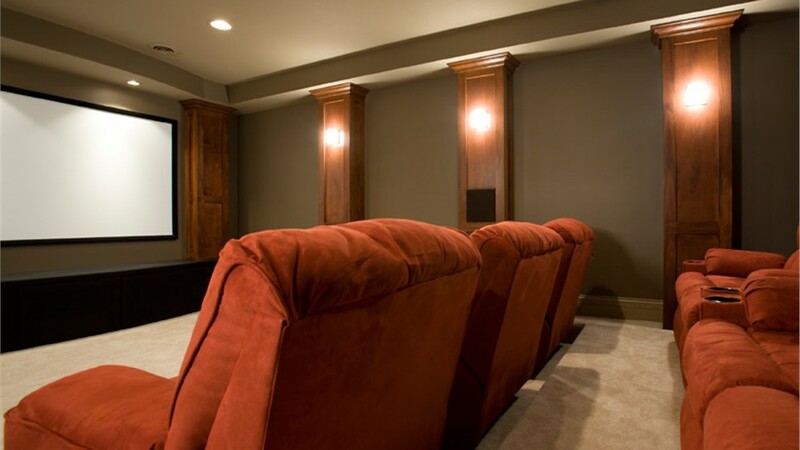 Unlike some contractors who use inferior products for basement renovations, we use industry-leading technology to deliver a finished basement that will look great, perform exceptionally, and last for years. 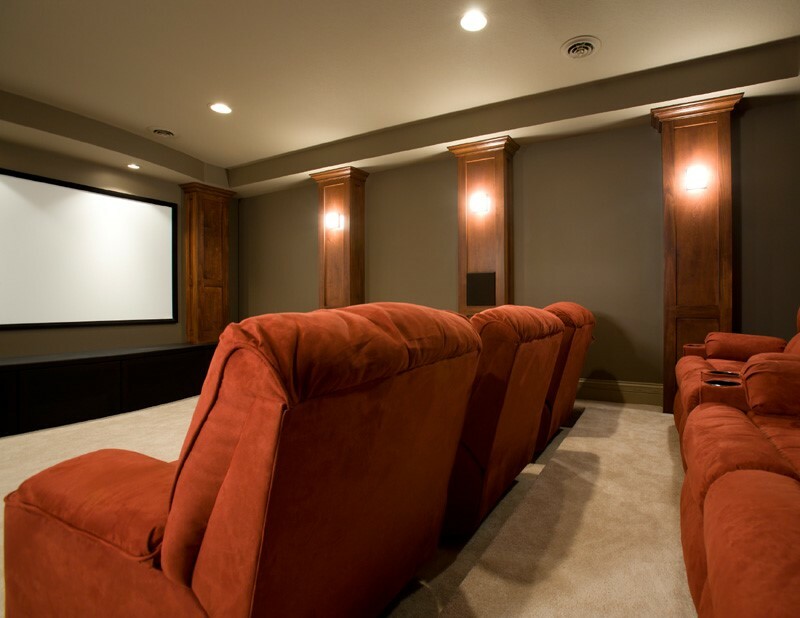 Our family-owned business has provided superior home remodeling services since 2009, and we’ve become the area’s most-trusted choice for quality basement renovations and other home improvements. 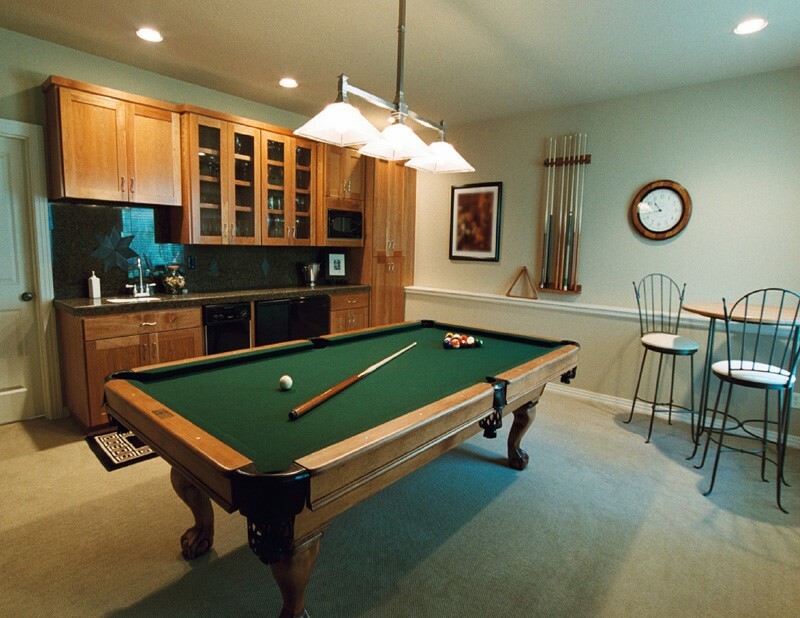 When you’re ready to remodel your basement, call the experts at Sunview Enterprises! We’ve spent a lot of time researching the best materials to use when finishing a basement, and we’ve used that knowledge to create the best Nassau County basement finishing system on the market today. 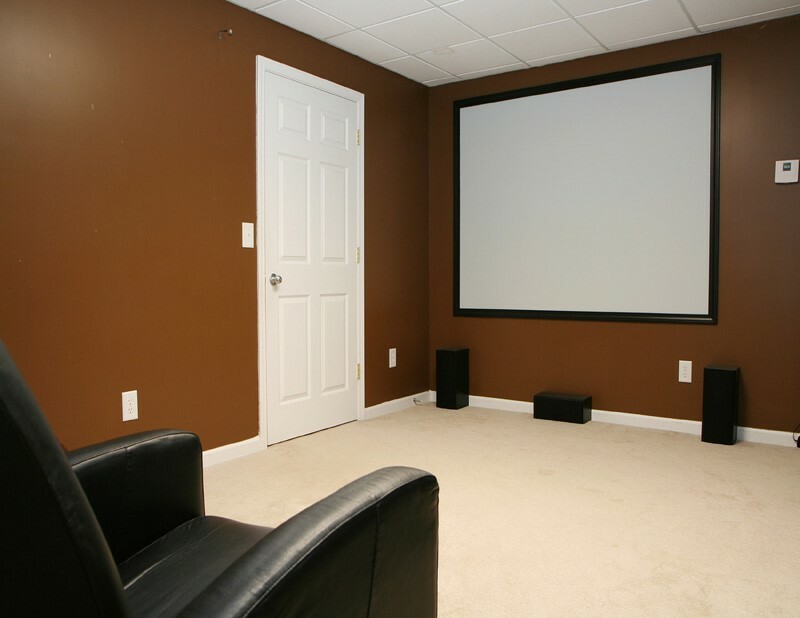 Loaded with features that enhance the performance and longevity of your basement, our basement finishing company’s wall panels provide all the benefits a homeowner could want in a finished basement! Energy Efficiency: Expanded polystyrene insulation provides superior weather protection and helps keep your heating and cooling bills low! Mold Resistance: Made with absolutely no cavities inside the walls, our basement finishing systems are mold resistant! Moisture Protection: Our magnesium boards are water resistant and will not retain moisture. Environmental Friendliness: We’re committed to green building practices, and no CFCs or HCFCs are used during the manufacturing of our finishing systems. Low-Maintenance: Our easy-to-care for systems require very little maintenance, so you can spend more time enjoying your new space! Get a Free Quote for Basement Remodeling! 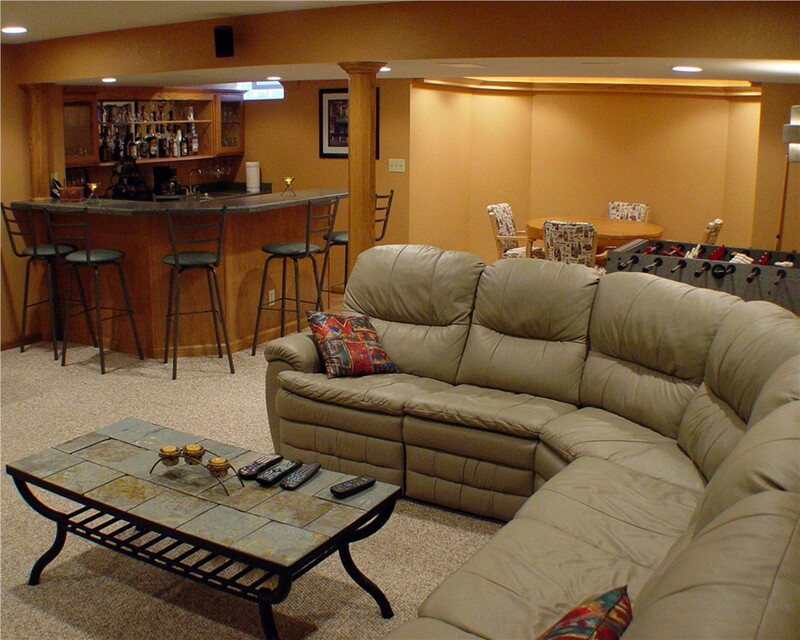 We’re ready to help you transform your unfinished basement into one of your favorite rooms in the house! However you’d like to use the space, we can help you make your vision to reality with our quality products, certified installers, and exceptional customer service! Give Sunview Enterprises a call today to speak with a member of our basement remodeling team, or fill out our online contact form to schedule your free, no-obligation estimate!